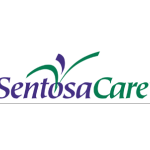 The SentosaCare is the fastest growing group of nursing facilities in the region as it strives to provide the highest level of quality patient care. 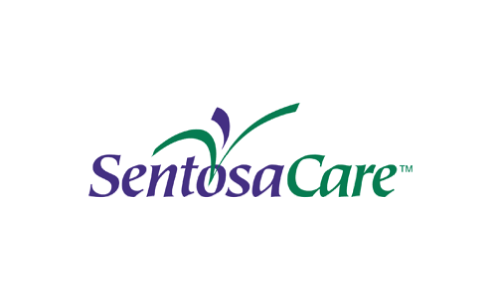 The SentosaCare affiliated nursing facilities care for thousands of residents, 24 hours-a-day, 7 days-a-week. 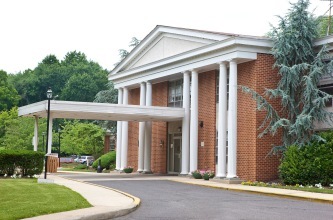 The facilities have expanded their clinical services to meet the growing needs of the community and now offer specialized care, short and long term rehabilitation, and unique medical, nursing and rehabilitative programs at convenient locations throughout the NY Metropolitan area. Each facility offers different areas of expertise, services and programs. 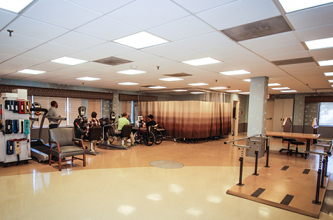 From long term care to short term rehabilitation, from sub-acute services to medically complex care, and from bariatric rehabilitation to HIV care, the SentosaCare affiliated facilities offer the expertise and quality health care services your family needs.